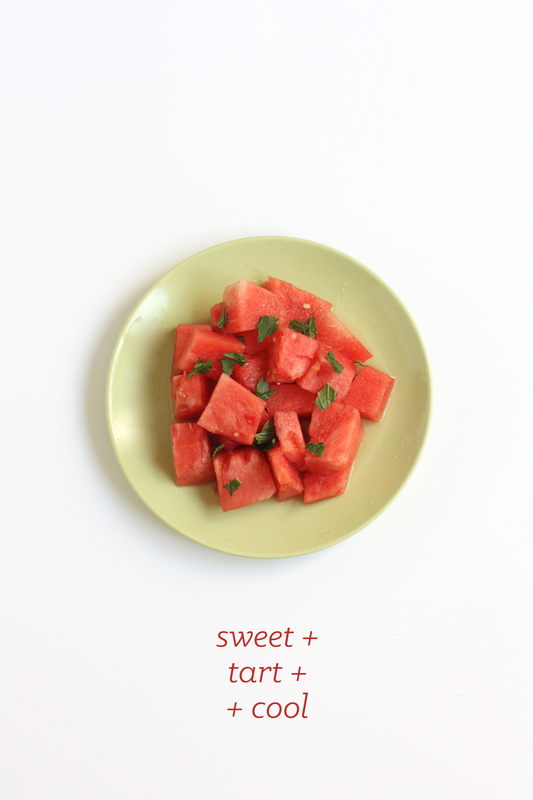 REAL GOOD FOOD | WATERMELON REFRESHER | jeni a. This little dish is our new summer favorite. Ryan loves the mint, I love the lime, and who isn't obsessed with watermelon? 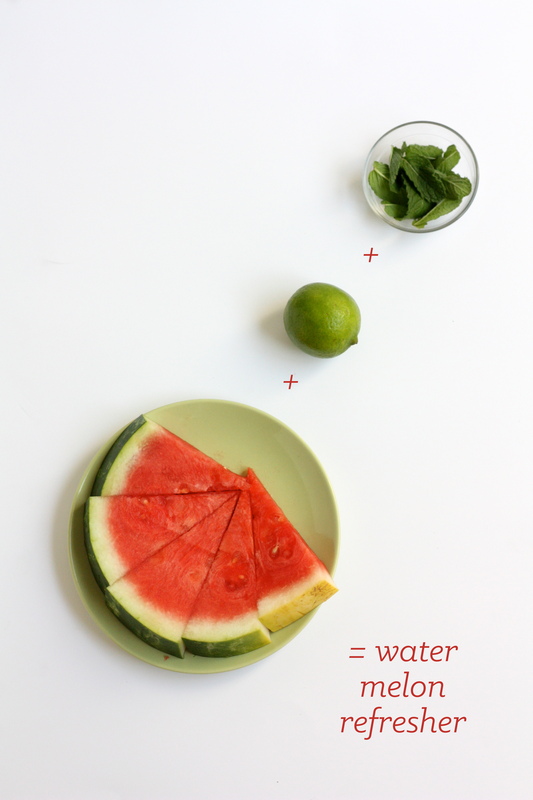 All three ingredients combined are oh so refreshing, so give this treat a whirl during this hades-hot summer. P.S. The intent of these "Real Good Food" tutorials is to share real, healthy, simple foods that are kind to young marrieds/students' budgets, but fresh herbs aren't always so cheap, if you can...splurge (just a little!) and get the mint. It is the star of this one!